Accelogicdelivers a cybersecurity prototype to DARPA with over 60,000x acceleration over traditional graph database frameworks. 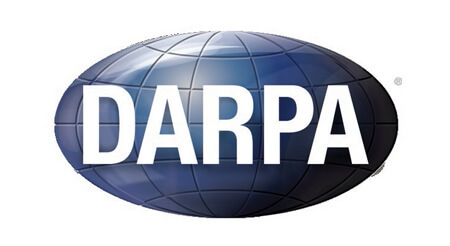 Accelogichas recently delivered a functional prototype to DARPA (the Defense Advanced Research Projects Agency) at Plan-X headquarters, showcasing a paradigm-shifting >60,000x acceleration over the most widely used graph processing frameworks. These results are derived from Accelogic’sworkona contract with DARPA geared towards the acceleration of graph processing frameworks in search of real-time analysis of cyberthreats. http://accelogic.com/wp-content/uploads/2016/10/dar.jpg 246 450 admin http://accelogic.com/wp-content/uploads/2017/02/logo.png admin2016-03-02 06:22:552016-03-02 06:22:55Accelogicdelivers a cybersecurity prototype to DARPA with over 60,000x acceleration over traditional graph database frameworks.